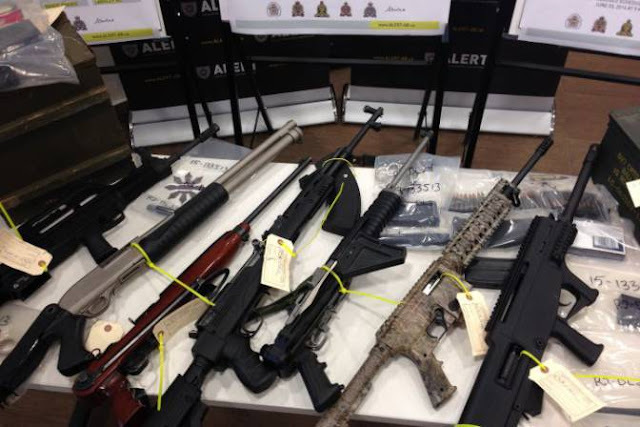 Edmonton, Canada, (June 8, 2016) Ten people have been arrested after an investigation into the Edmonton’s Hells Angels motorcycle club led by the Alberta Law Enforcement Response Teams (ALERT). Ottawa, Canada (June 7, 2016) The event is expected to draw members from across the country, as well as members of affiliated junior clubs including the Red Devils, Gatekeepers, 13th Crew and Iron Dragons from Eastern Canada, and the Tribal and Devil’s Arms clubs from the west. The gathering is scheduled to run July 21-24. 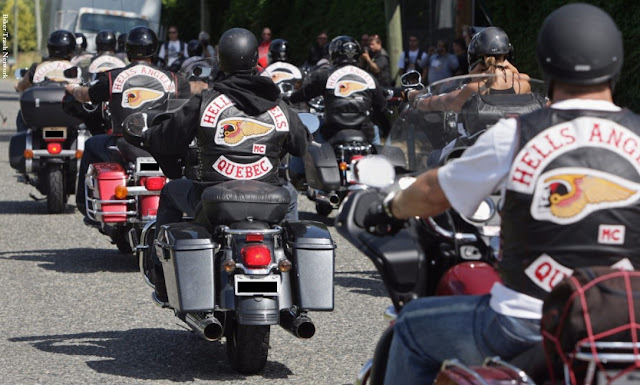 Ottawa offers a central location for the get-together, and is also close to the Gatineau region of Quebec, where the bikers have a strong presence. 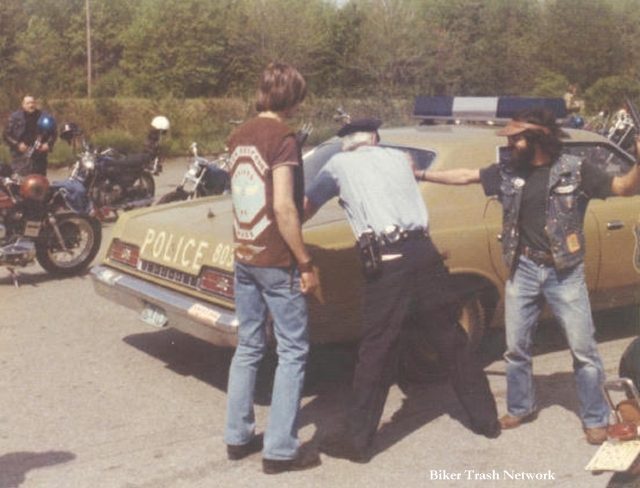 There are currently about 450 members of the Hells Angels in Canada, but about 60 of them are either in custody and restricted from associating with outlaw bikers because of bail or parole conditions. 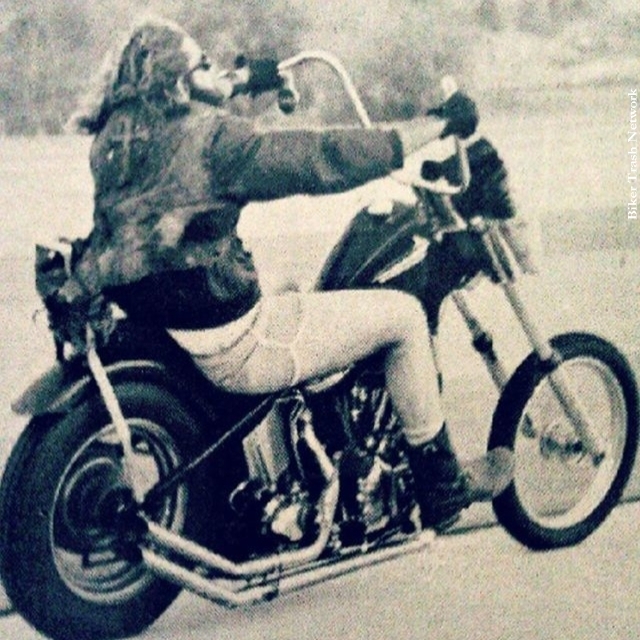 The bikers have a reputation for tipping large at restaurants and bars during national runs to bolster their image. They also generally leave their wives at home. Attendance is mandatory at a national run every four years, and that includes this year’s event in Ottawa. Members who don’t attend owe a good explanation and a hefty fine – usually a higher amount than it would cost to attend the run – to the club. For the Angels, a national run is a chance to socialize and also talk face-to-face, without the worry of police intercepting conversations. For police, they offer a chance to gather intelligence, in part through traffic check-stops. 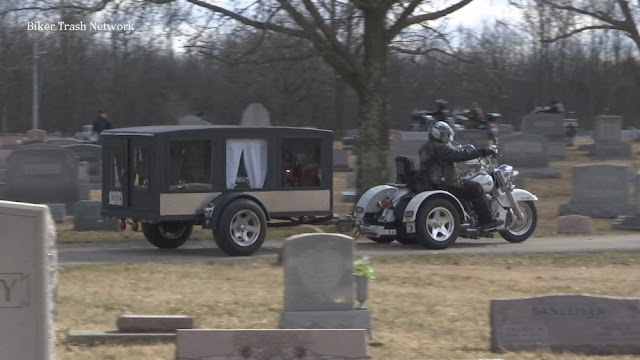 For the public, it’s something of a rolling bike show. There was a heavy police presence in 2013 around Langley, B.C., for a national run, but no reported incidence of law-breaking by the bikers. That event marked the 30th anniversaries of the chapters in White Rock, Nanaimo and Vancouver. The last mandatory national run was held in 2012 in Saskatoon. 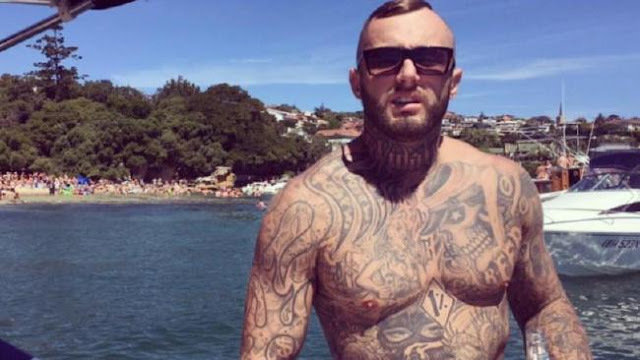 While there was no violence there, the club had local lawyer Morris Bodnar on call, just in case. Les MacPherson, a columnist for the Saskatoon Star-Phoenix, wrote that the bikers were well-behaved during the mass gathering in his city. 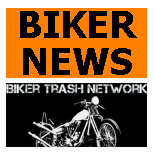 Cochrane, Alberta (June 3, 2016) A group of bikers, including the Hells Angels Motorcycle Club, rode through town last weekend with a heavy police presence following the bikers. Approximately 100 riders from motorcycle clubs throughout Alberta, including Rock Riders Brotherhood, Family Jammin' MC Badlands, Veterans Canada MC Calgary, Unforgiven MC, Los Desperados MC, Calgary Chinook Riders, Apostles Motorcycle Society, and the Hells Angels MC stopped in Cochrane for ice cream Saturday. The riders and members of the community noted the heavy police presence as RCMP from Cochrane, Lethbridge, Medicine Hat and Calgary Police Services – with some from the Special Tactical Operations Unit/Team – escorted the ride. 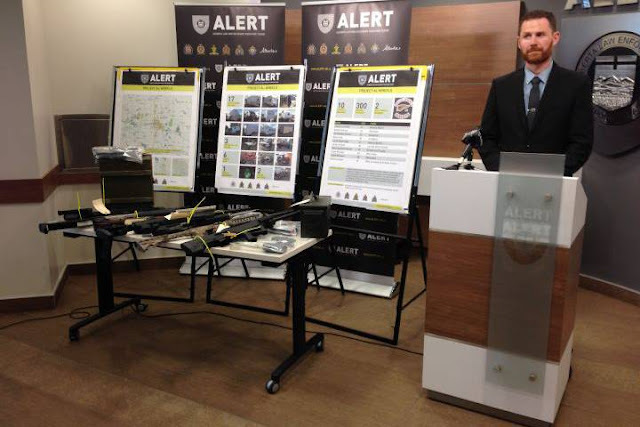 “Every year Hells Angels does a ride somewhere in Alberta and in preparation we wanted to ensure public safety. Anytime there is a large group that comes to town, there is an increased police presence and given the club’s criminal history we want to show law enforcement presence,” said Cochrane Sgt. Jeff Campbell. 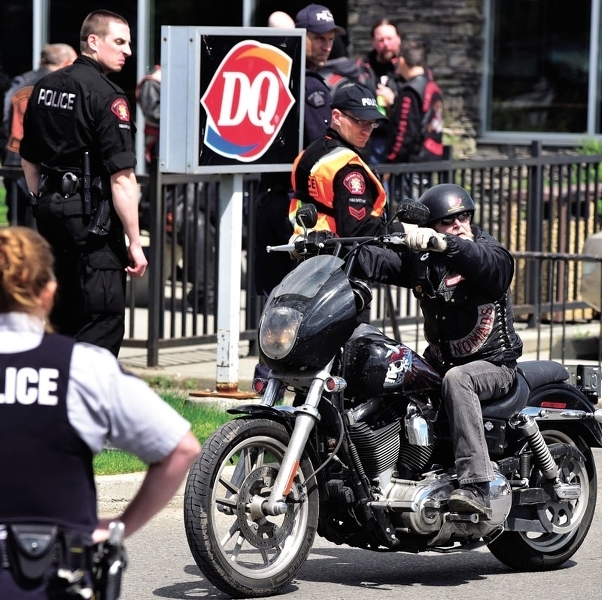 A police officer monitors Bikers at the Dairy Queen in Cochrane. “If something does happen and we don’t have the numbers to handle the situation then we get criticized,” Campbell said. 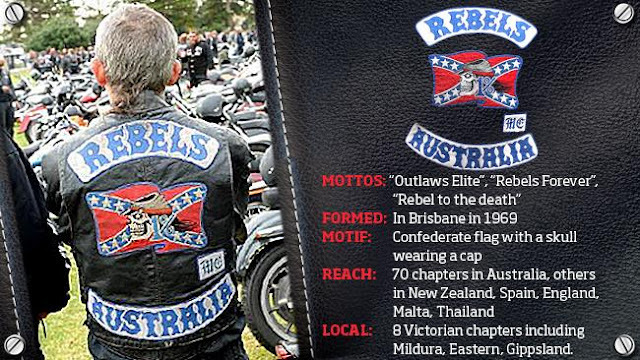 While the Hells Angels MC has officially been listed as a criminal organization in Manitoba, Alberta has not given the club any formal designation. 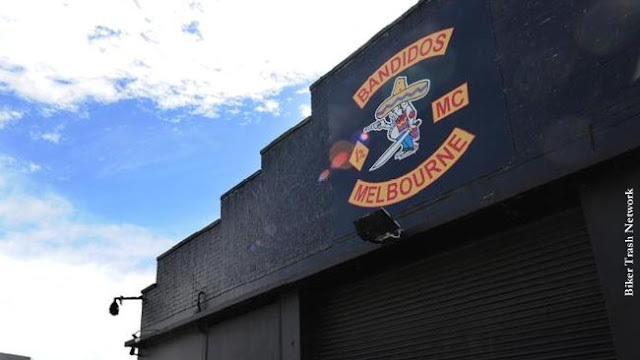 The Eagle attempted to contact members from Hells Angels MC Southland chapter but no one was able to respond with a comment at press time.